You are Always Welcome at BSHS! Our Admissions Office is open year round to assist your family with the enrollment process. 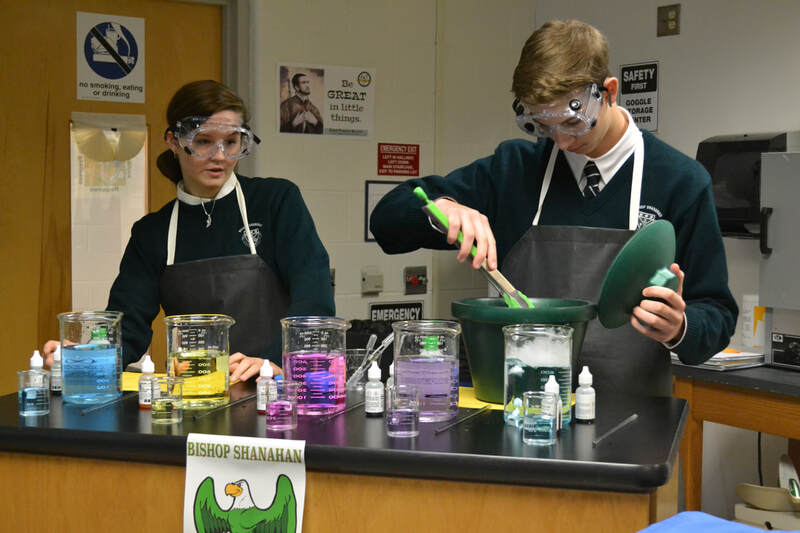 apply today to bishop shanahan high school! Come Be a Shanahan Eagle for the Day! The Shanahan Eagle for the Day Shadow Program allows students in 8th grade or those transferring from another high school to experience a typical day at BSHS. Visitors will be matched with a Shanahan student with similar interests, tour campus, attend classes, and enjoy a complimentary lunch with a student host. This program runs from November through April. We'll Meet You in the Main Office! Student visitors arrive by 8:00 AM in the school's main entrance and report to the Main Office, where they will meet the Enrollment Manager and their student ambassador. The student visitor attends classes with the ambassador throughout the day. The day concludes around 2:00 PM (the regular school day ends at 2:45 PM). We'll Show You How to Get to Bishop Shanahan! Families are responsible for transportation and Shanahan Eagle for the Day students are picked up by their families at about 2:00 PM. Join us for an exciting time at the 2019 Spring Open House! Enjoy a performance by the BSHS Band and check-in early starting at 6:45 PM. Speak and tour with current students, experience classroom demonstrations, learn about our academic program, visit with department heads and club/activity representatives, and even register for the upcoming school year. 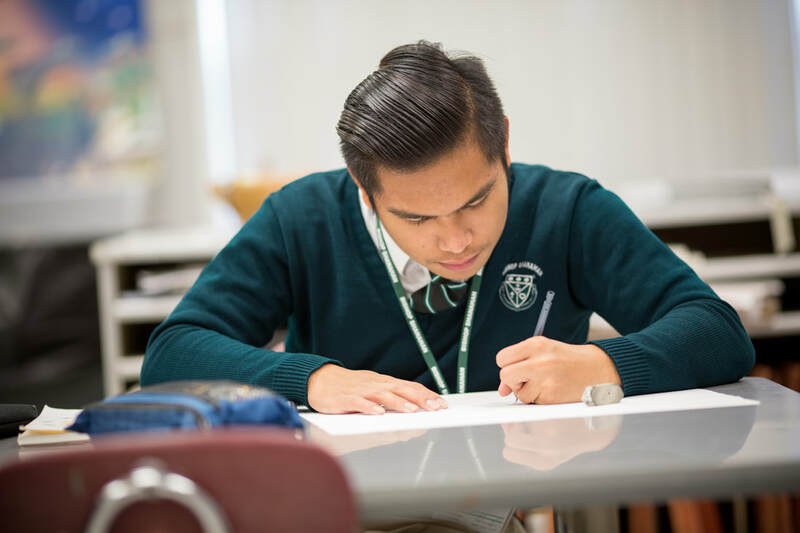 Each year at the end of October, Bishop Shanahan High School holds a scholarship test for interested 8th grade students. Ten renewable scholarships of $3,500 each will be awarded for the 2019 - 2020 school year. BSHS welcomes interested 7th grade students to 7th Grade Visitation Day each March! This fun day features classroom visits, tours of the school, group activities in the main gym and auditorium, and so much more. 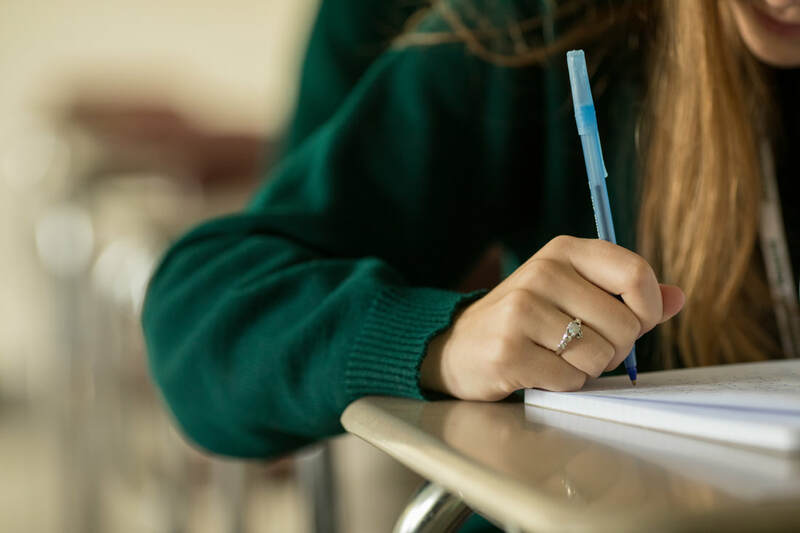 Each year at the end of October, Bishop Shanahan High School holds a scholarship test for interested 8th grade students. In preparation of this test, 7th graders have the opportunity to take a practice scholarship test, held annually in the spring. 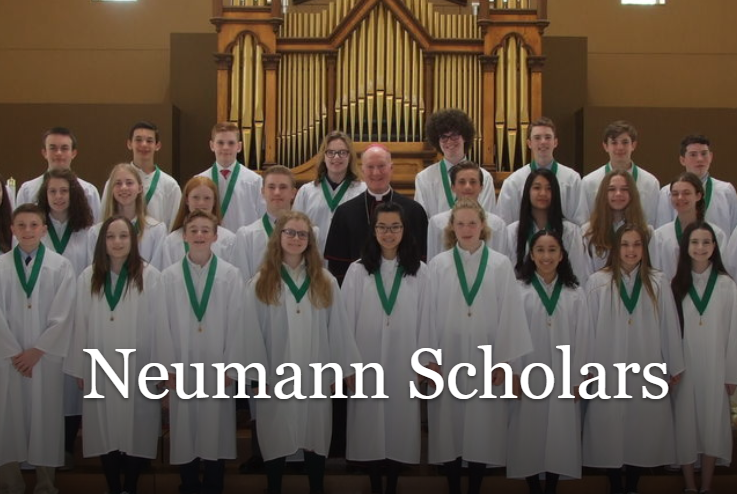 Initiated in 1995, this scholarship program identifies academically talented eighth grade students in the parochial school system through an independently administered competitive examination and provides four year scholarships to attend one of seventeen Archdiocesan high schools. Learn more here.